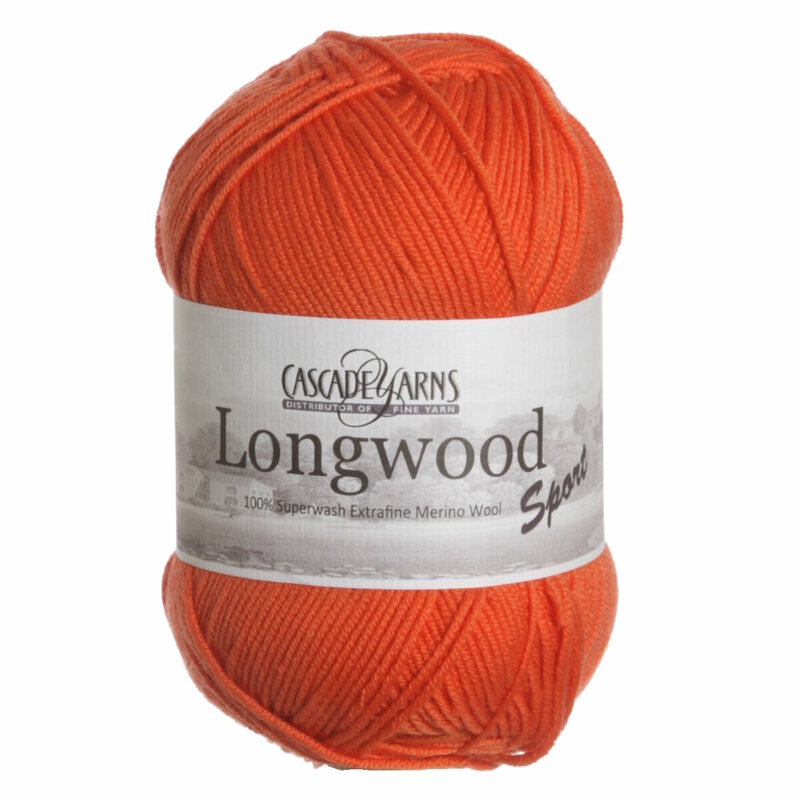 Longwood is now available in a sport weight! 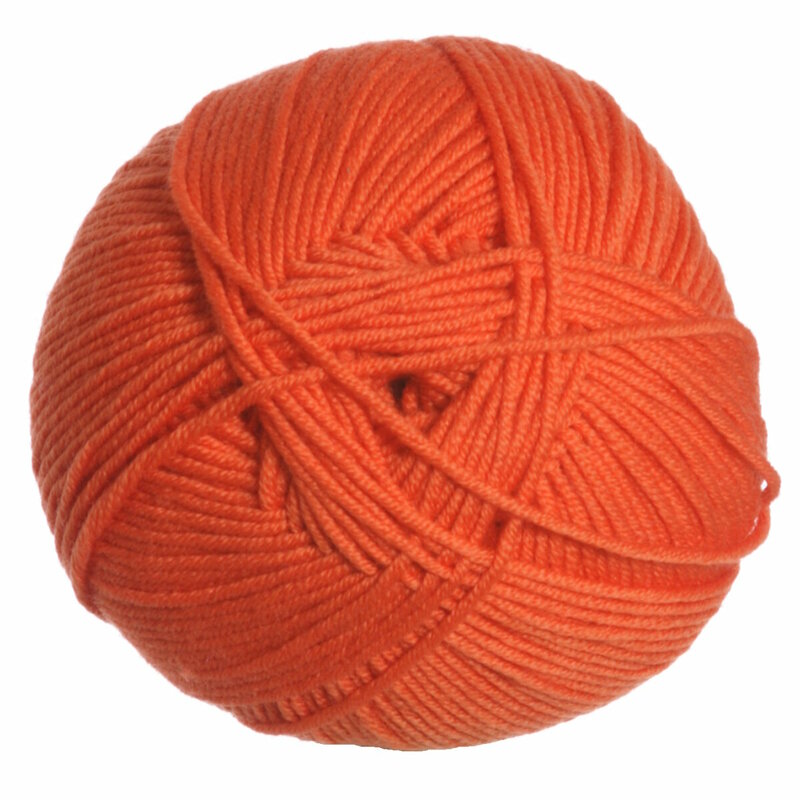 This 100% superwash extrafine merino wool is soft to the touch, suitable for a variety of projects, and of course, available in an expansive range of colors! Mrs. Crosby Hat Box Yarn is a similar yarn: merino wool, machine wash, sport (24-26 sts/4 in), 5.5-6 sts / inch, and 100 gram. You may also like Cascade Hampton Yarn, which is another similar yarn: machine wash, 5.5-6 sts / inch, 100 gram, on size 5-6 US needles, and 273 yards. Hopefully our suggested project ideas for Cascade Longwood Sport Yarn can help you come up with your next exciting new project idea!